Maritime Union of New Zealand Auckland Local 13 Garry Parsloe says the high turnout at the stopwork meeting reflected the major concerns of workers about contracting out in the port. Workers were not prepared to see casualization and contracting out used to undermine wages and conditions, he says. Mr Parsloe says workers felt management had pre-planned the contracting out approach prior to the signing of the Collective Employment Agreement (CEA) in 2009, and their recent comments indicated would hide behind legalities to force the issue. He says any future negotiations will be extremely difficult for the company if they pursued a contracting out strategy. Mr Parsloe says that the current CEA between the Ports of Auckland and the Maritime Union of New Zealand is a flexible document that allows the company to meet the “Peaks and Troughs” of shipping. He says the reason why the port is not operating at full capacity is because the Company not made proper use of three shift a week guaranteed stevedores, known as Axis Ancillary Employees in the CEA. 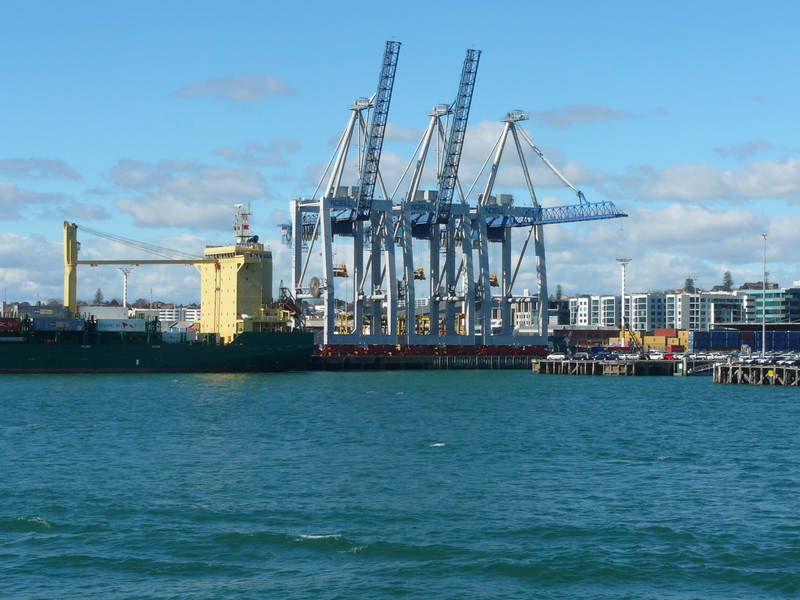 Mr Parsloe says the financial return to Auckland ratepayers from the Ports of Auckland had been substantial over the past five years, due to the efforts of the workforce at the Ports of Auckland. He says that “parochial and destructive” competition between ports had resulted in shipping companies being charged unrealistically low rates, and management were now trying to “bleed workers” to make up the shortfall.